I went shopping earlier this week and I finally got my hands on two of the Naked palettes. I have wanted to try these for such a long time but could never bring myself around to paying £38 for one. 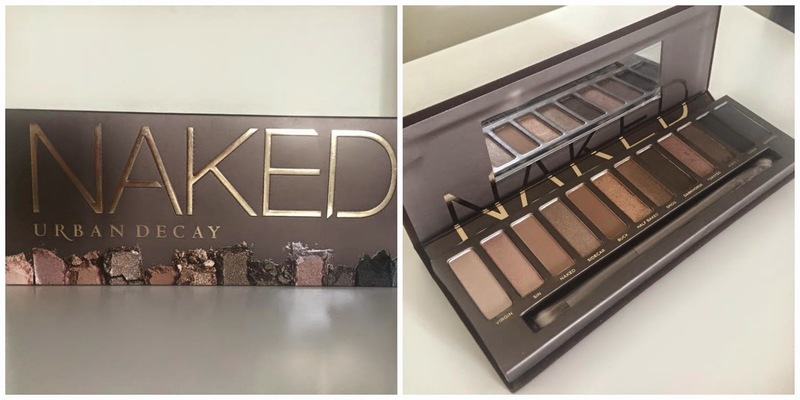 As many of you may know the Urban Decay Naked palettes are a cult favourite in the beauty world so as a new beauty blogger I just had to have them. I bought the Original Naked and the Naked 3 palette from John Lewis and they were £38.00 each. The original Naked palette is so pretty! I love that the shades are neutral because I mainly wear browns on my eyes because I think that they suit me most. all of the eye shadows are very pigmented and I find they last all day without creasing. 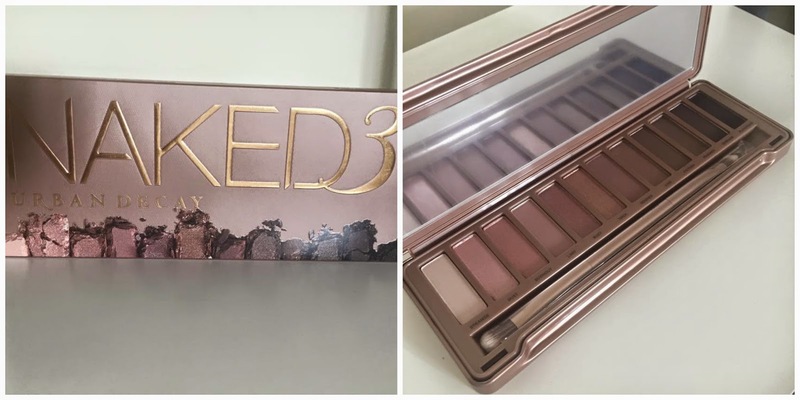 The Naked 3 palette is definitely my favourite of the two. The shadows are shimmery and pinky toned and look beautiful in the crease. even though they are more pink tones they aren't over powering so they are still subtle and in my opinion they still look very neutral. I highly recommend these palettes, I haven't had them for very long but they are that amazing I fell in love with them instantly. I will definitely be buying the Naked 2 palette as well. Thank you for reading, let me know in the comments if there are any makeup items you would like me to buy and review. Also if you have these palettes I would love to know what your favourite shades are. I love all the Naked palettes! I have these 2 palettes too! I wasn't really interested in Naked2 as a lot of the shades were similar to the ones on these palettes! I would really recommend the original basics palette, it so so handy to have and the colour faint is amazing for filling in eyebrows!